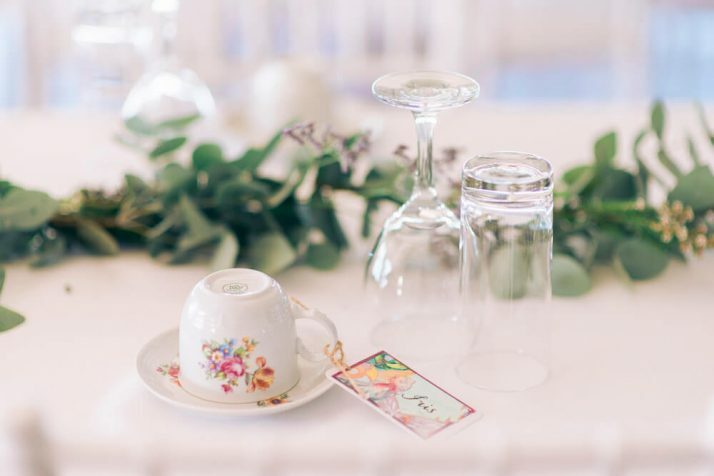 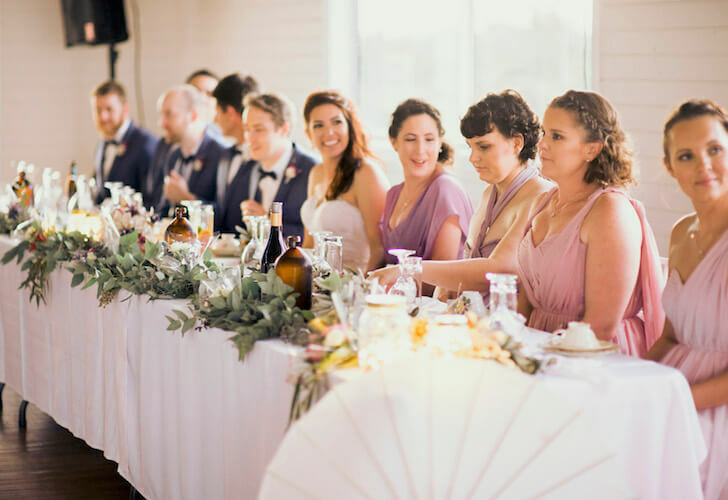 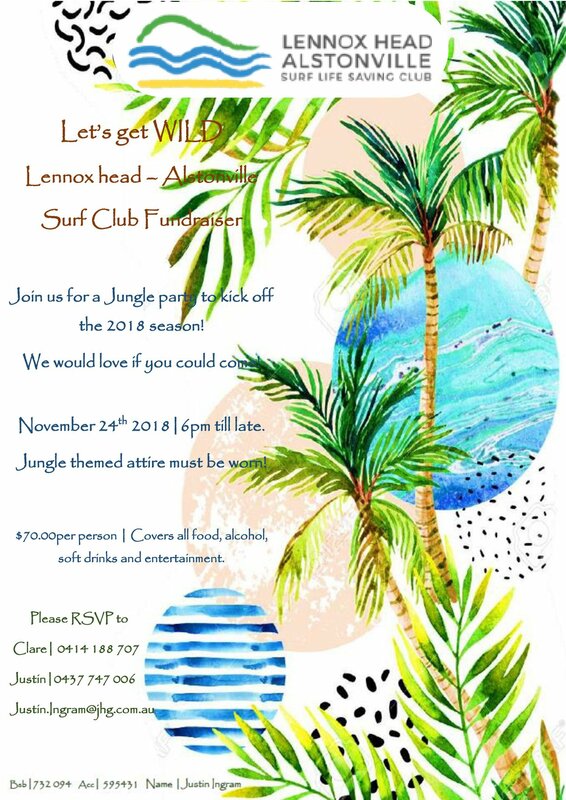 Lennox Surf Club offers the perfect venue for your upcoming function and caters for all kinds of events, from birthday celebrations and Christmas parties to weddings and more. 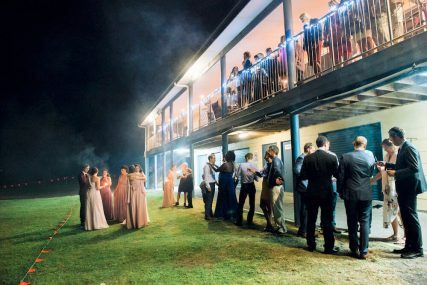 Located on the first floor of the surf club, our generous east facing deck enjoys spectacular views over Seven Mile Beach, stretching from Broken Head in the north to Lennox Point in the south. 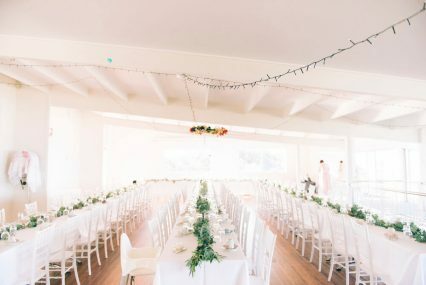 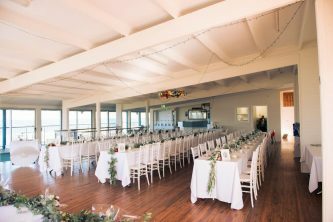 Complete with a commercial kitchen, bar and beautiful open decks that take full advantage of our beach front location, Lennox Surf Club provides the ideal venue for your special event. 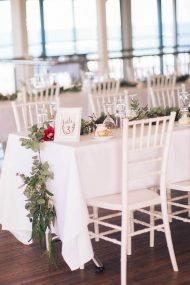 By phone – 0491 251 072. 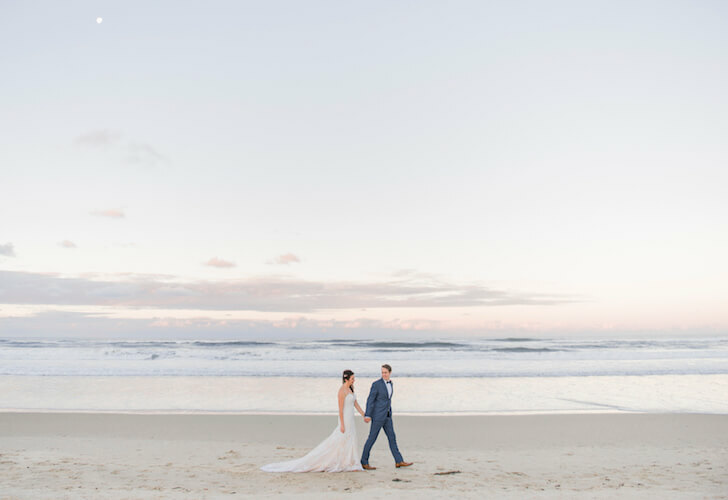 All proceeds from event hire are utilised to help provide a safe beach for the community and our visitors. 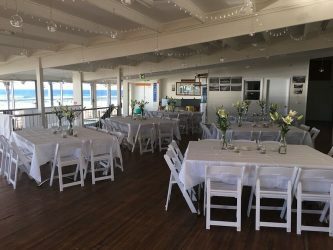 It is a policy of that our Club does not accept bookings for 18th or 21st birthdays. 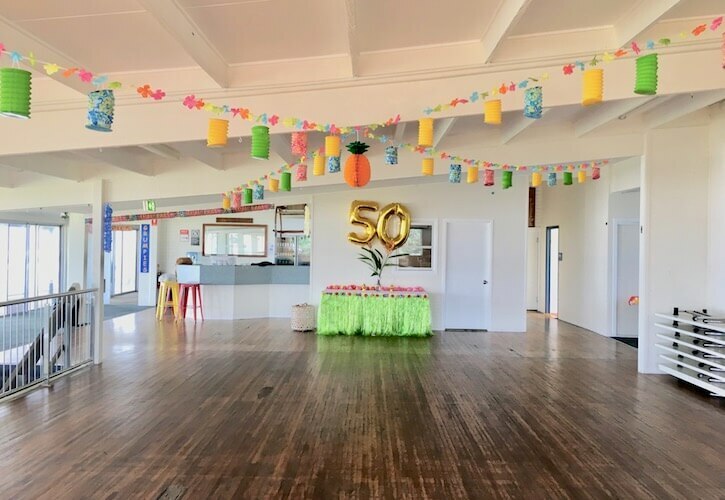 Click here to contact our function co-ordinator for more detailed information or to book your upcoming function or event. 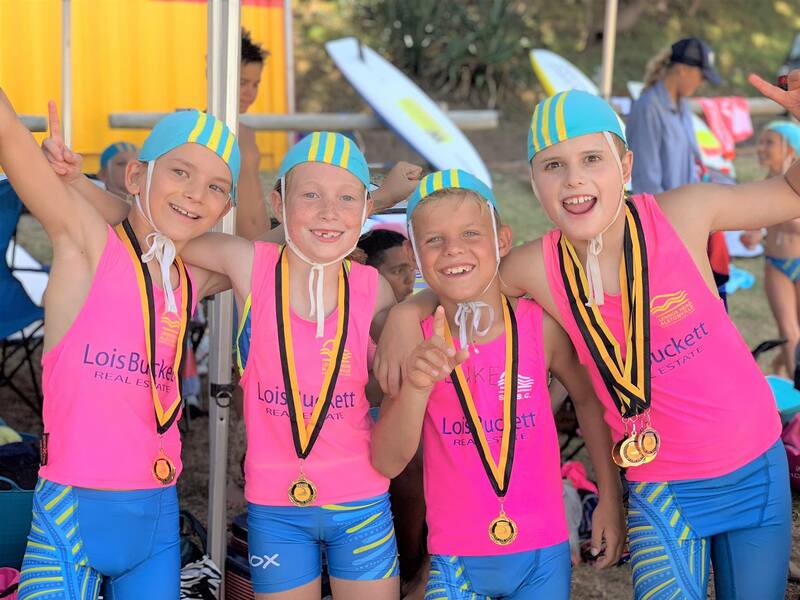 At Lennox Head Alstonville Surf Life Saving Club, we are proud of the vital rescue service that we provide to the beach going public and equally proud to be developing tomorrow’s young lifesavers through our nipper’s program.